Cliff Ravenscraft is the Godfather to podcasting. With over 20 years experience Cliff has taught podcasting to influential entrepreneurs all over the world. Pauline talks to Cliff about his journey from insurance man to living his dream of being an Entrepreneur. In business there comes a time to pivot and we talk about how Cliff has used his podcasting to build a successful business as well as how he has started to transition into Business Coaching. 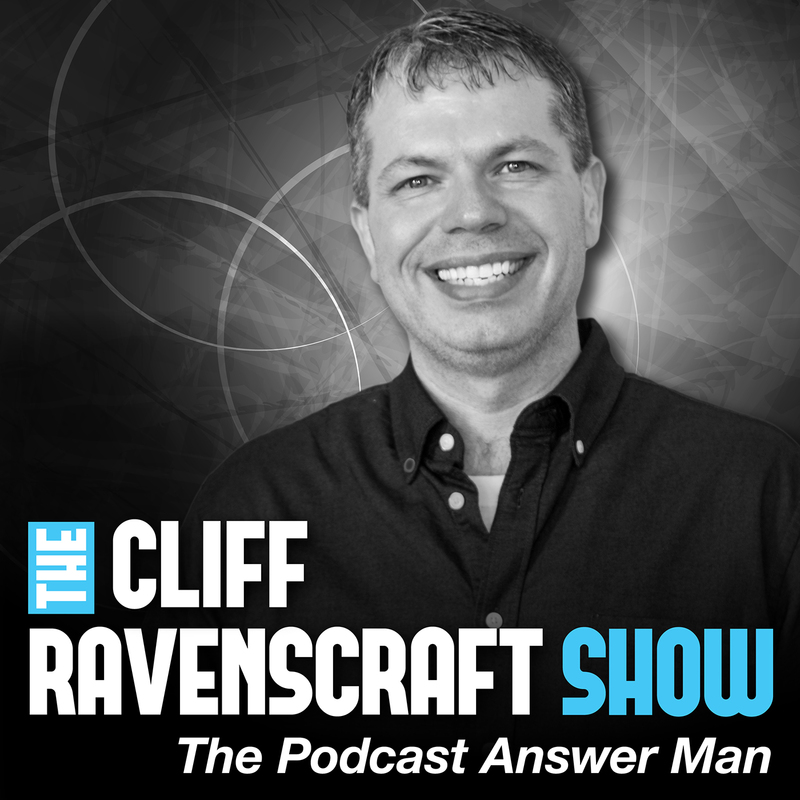 Cliff produces a podcast every week called The Cliff Ravenscraft show Each week Cliff inspires and motivates listeners to take their business to the next level.